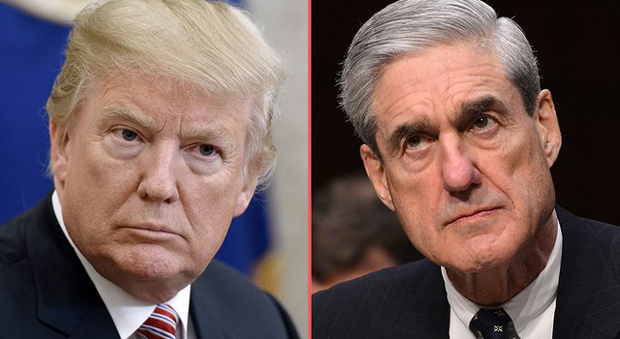 The mainstream media is shell shocked following the news of the submission of Robert Mueller's final report of its Russia investigation which revealed president Donald Trump would not face any criminal charges. The 'Russia-Trump' narrative, something the Democrats have been holding onto for the past two years, is now no longer available at their disposal. The question is, what else will they use? Amongst the shocked liberal media was MSNBC host Chris Matthews, who appeared outraged that there would be no criminal charges against Trump. “Maybe he missed the boat here,” Matthews said of Mueller. 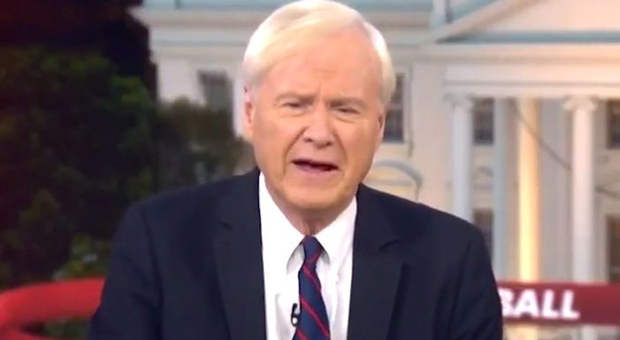 Matthews seemed particularly livid that the presdient wasn't indicted on obstruction of justice, and will not be interviewed by the special counsel. “Why was there never an interrogation of this president? We were told for weeks by experts, ‘You cannot deal with an obstruction-of-justice charge or investigation without getting the motive. 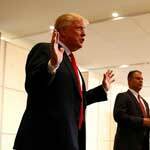 ... How could they let Trump off the hook?” Matthews asked. Even Rachel Maddow, Matthew’s primetime co-host seemed emotional throughout her show. Maddow's even interrupted her vacation to present the breaking news, as she held back the tears. "A couple of hours ago, or maybe even less than that, I was standing knee-deep in a trout stream in Tennessee," Maddow told her viewers. "But now it's Mueller time! And so I'm in a studio in the great state of Tennessee. The trout are basically just as safe as they were when I was flailing away at them ineffectually this afternoon." 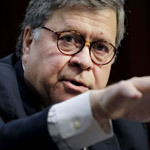 A report from CNN did, however, hold on to hopes that the Mueller report would somehow have political consequences for Trump. But CNN's chief legal analyst Jeffrey Toobin gave commentary for Trump, this time in a favorable light, calling referring to the Mueller probe “really good news,"
"There has been a lot of suspicion around certain people. And a lot of negative things have been said and imputation of criminal activity,” Toobin said. But longtime Trump critic and White House correspondent Jim Acosta took a more neutral response to the news. “I talked to a Trump campaign adviser earlier this evening who said, ‘This was a great day for America, and we won,’” Acosta told “AC360” anchor Anderson Cooper. The special Counsel Robert Mueller’s Russia investigation has already cost $25 million of taxpayer money. 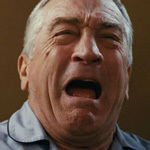 Liberal Hollywood celebrities seemed even more surprised. “Real Time” host Bill Maher even went as far as to double down on his Anti-Trump rhetoric. House Democrats suggested they might take on the job of trying to prove collusion, not ruling out the possibility of Mueller being asked or subpoenaed to testify before congressional committees. 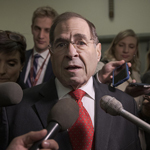 “If the Justice Department doesn't release the whole report or tries to keep parts of it secret, we will certainly subpoena the parts of the report and we will reserve the right to call Mueller to testify before the committee or to subpoena him,” House Judiciary Committee Chairman Jerry Nadler, D-N.Y., said in a statement. 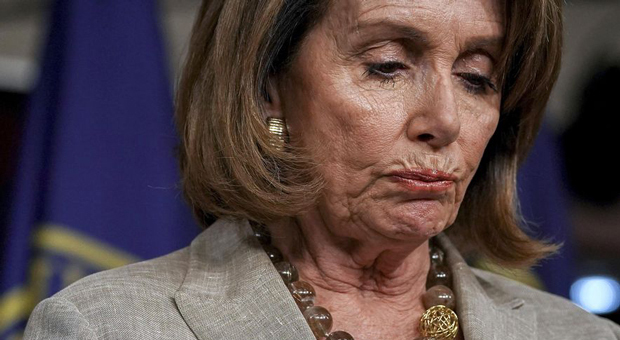 The American public should be glad this has come to an end.